Densifiers vs. Compactors, what's the difference in the name. In my opinion, it is just semantics! Most of the sellers of EPS melting machines refer to their equipment as densifiers or thermal densifiers. It seems many of the manufactures of EPS cold compression systems with screw augers use the term compactors and the sellers of hydraulically driven systems use both densifier or compactor. In the end, all three types of systems, screw, hydraulic and thermal reduce the light weight foam material into dense logs, bricks or patties. All three types of equipment densify and compress so a densifier is a compactor and vise versa. Recycling foam as with all material recycling has a value. The value is in respect to the amount of costs that are applied in processing the materials. 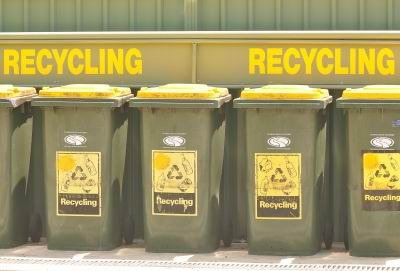 Many companies are looking to gain an edge with their waste expenditures. Minimizing waste expenses directly affects profitability. Expanded Polystyrene (EPS) is a lightweight, large volume material that fills dumpsters quickly. Frequent waste removal costs businesses thousands in unnecessary waste expenditures. Expanded polystyrene is usually less than five percent plastic, the rest of the product is air introduced into the bead in the expansion stage of molding the foam product. What this means is that for the amount of space EPS products consume there is little mass or weight. Removing the material from the waste stream and utilizing compacting technology can save large sums of expenses. Recycling expandable polystyrene foam (EPS) is a growing concern with environmental issues and negligent resource management. The products using recycled polystyrene are vast and have a very marketable stance in today’s economy. 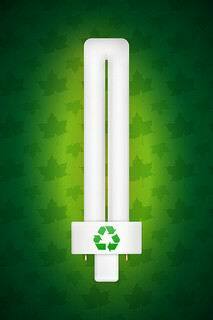 These products exemplify the sustainability of polystyrene. Today’s economy demands sustainability in market goods, and a reduction in waste. Utilizing expanded polystyrene as a recyclable commodity, and awareness of the value of the expanded polystyrene material will improve recycling rates tremendously, while adding to beneficial outputs for consumers to have the ability to be conscious of the environment and our resources. The demand for sustainability of all materials whether expanded foam plastics or any other materials are becoming the way of life. When recycling foam materials such as expanded polyethylene and polypropylene, economic transportation becomes one of the major issues pertaining to the ability for a successful recycling program of these materials. 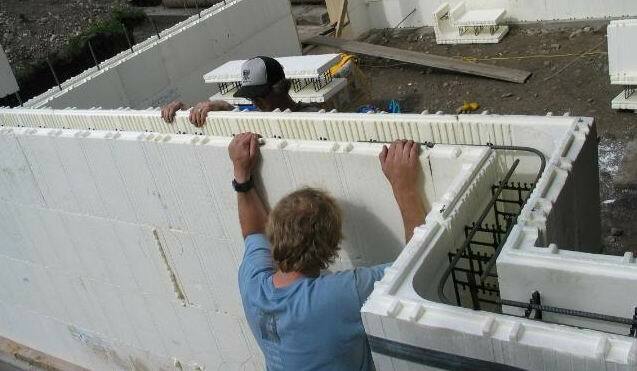 Sustainable home construction has put a new emphasis on expandable polystyrene insulated homes. The demand for a more efficient, energy saving, sustainable home has led to great innovations with improved insulation techniques using expandable polystyrene. Insulated concrete forms and structural insulated panels have become the 21st century’s answer to traditional building methods. The performance of new building techniques improves insulation, provides a model for less waste, and improves on the practice of sustainability in the building industry. 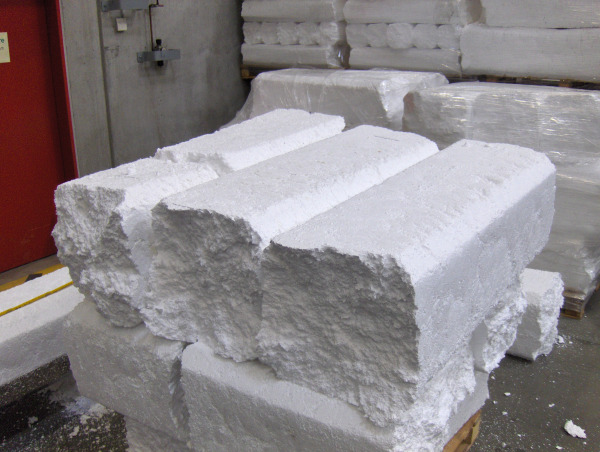 How to Reduce “Waste” Costs and profit by recycling Styrofoam! Reducing foam packaging is an economical way to reduce waste costs. Expandable polystyrene and other foam plastics are 98% air making them very bulky in comparison to their weight. The high volume fills dumpsters quickly, leading to higher waste disposal costs. 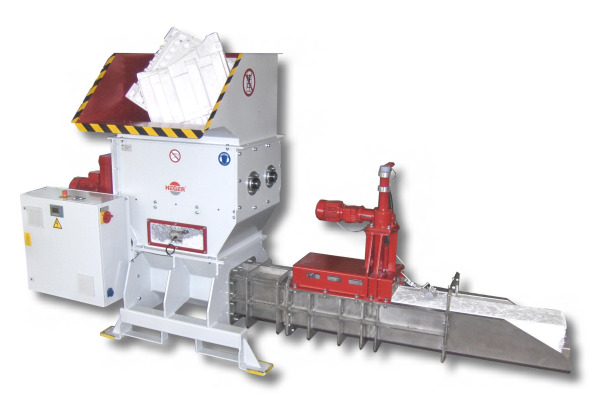 Foam Compactors reduce the volume of expanded foam products, and in turn, less fees are incurred through reduction. Also a benefit, compacted foam products can be shipped economically to a recycling location. Compacting foam plastics can save thousands in unnecessary waste costs! 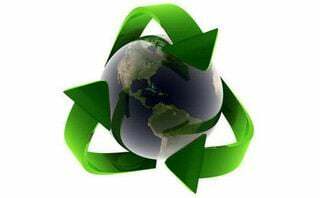 There is an excellent article posted today on the Plastics Today website pointing out two important facts, EPS packaging is recyclable and EPS packaging is a small component in our landfills and solid waste stream. The latest EPS recycling report was just released by the Alliance of Foam Packaging Recyclers (AFPR). The 2010 report shows a considerable increase in the EPS recycling percentage over the 2008 report, even during a poor economy when less EPS was sold. Does recycling foam require all this !#@!$#*&%^ Social Media? Or any other business for that matter.